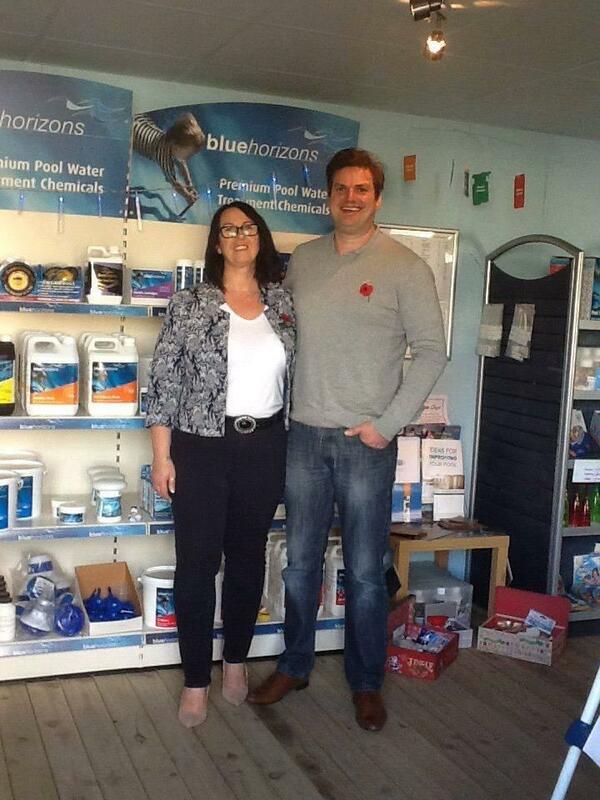 Owned and run by husband & wife team Tony & Tracy Roberts, read about how we make Shropshire Pools and Spas your number one stop when searching for your local, premier swimming pool & spa suppliers & installers. Tony has been in the industry for over 25 years so has a wide & experienced knowledge, as well as the enthusiasm to learn and pass on information on all of the new products & developments available to customers . He is a qualified ISPE (Institute of Swimming Pool Engineers) Technician. Through previous contracts, Tony has been involved in many projects throughout Shropshire & beyond, both domestic & commercial, and is well known & respected for his quality workmanship and listening to customers requirements thus fulfilling their needs to the finest detail. 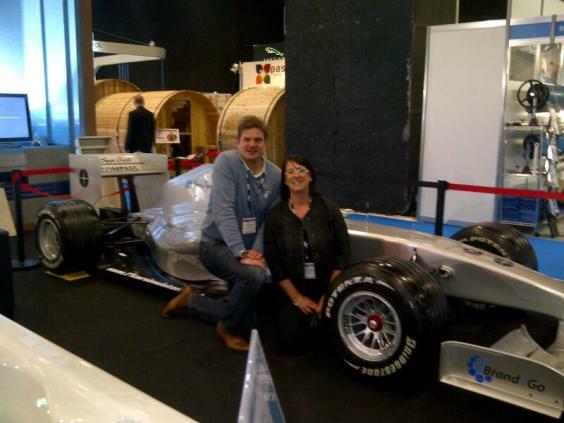 Tracy started working alongside Tony back in 2008 after a long career in the hospitality industry. 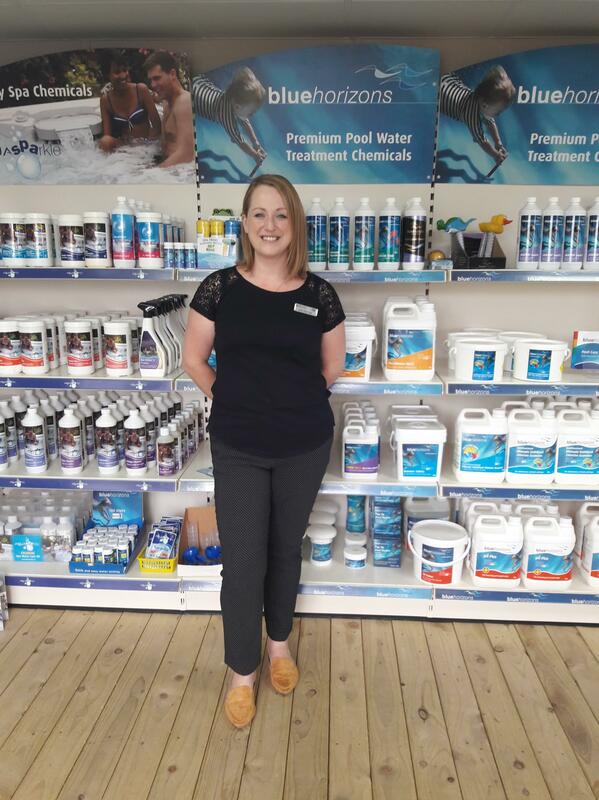 Looking after the showroom & admin, Tracy will be your first point of contact whether it be for your chemical supplies, equipment replacement, swimming pool & spa sales, water chemistry advice and lots more. She has gained various customer care awards as well as obtaining a City & Guilds qualification in sales and also has her certificate in water chemistry awarded in accordance with BISHTA (British & Irish Spa and Hot Tub Association) reccommendations. 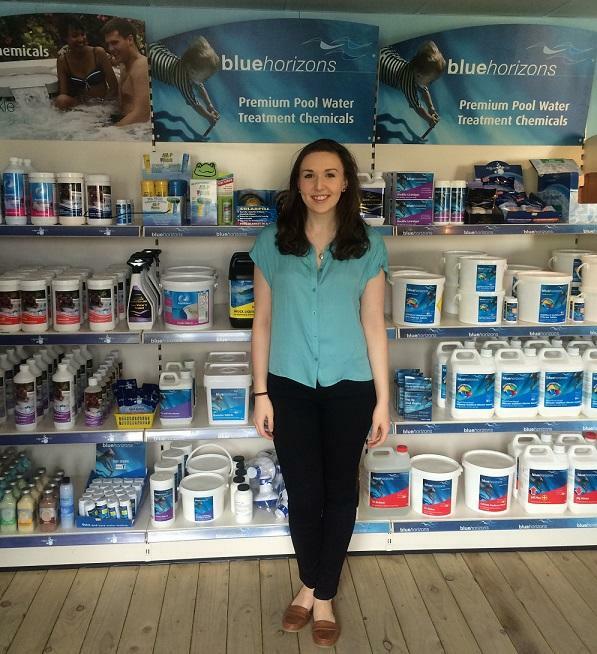 In 2016, Rachael joined us to work in the showroom, due to ever-increasing sales of pools, spas and chemicals. Rachael has been a close family friend for over 6 years, so was an obvious choice to bring on board. Our newest addition to the sales and administration team is Becky, who came on board in 2018. Becky is with us on a part-time basis and with her previous retail experience, she will have no problems in upholding our friendly and professional customer service reputation. Together, Tony, Tracy, Rachael & Becky strive to offer you the best experience possible so you can enjoy the best experience possible.